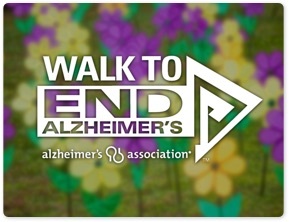 Mad Fitness SB is thrilled to announce that we will be leading the pre-walk warm up and exercise activities for the Alzheimer’s Association Walk on November 3rd. My name is Whitney and I am a Mad Fitness spin class lover. The story that I am going to briefly share with you is not unique, it sadly is one of over 5 million across our country. I’d like to share it with you because we have an epidemic on our hands and Mad Fitness is joining me to fight it. In July 2016 I lost my Dad to Younger Onset Alzheimer’s (those diagnosed at age 65 years or younger with Alzheimer’s). He was 67 years young. He battled with the disease for six years. It took his memory, it took his personality, it took his ability to live. The following month after he passed away I joined Mad Fitness and it changed my life. Not only did I find a way to work out my stress, I learned how to push myself and to push myself harder because nothing felt quite as hard as the rough journey my family and I went through with my Father after being diagnosed with Alzheimer’s. Alzheimer’s kills 1 in 3 seniors and more than prostate and breast cancer combined. It is also the 3rd leading cause of death in California. Alzheimer’s is one of the most feared diseases today because there is no way to slow its progression or cure it. I joined the Alzheimer’s Association in Summer of 2017 as the Senior Development Manager managing our fundraising events to change these numbers. I joined to fight for the first survivor. The first survivor is out there and if you also want to change these numbers and make a difference in your local community for the nearly 8,500 diagnosed in Santa Barbara County join Mad Fitness SB’s team at http://act.alz.org/goto/madfitness. Learn more at act.alz.org/santabarbara and alz.org. Questions? 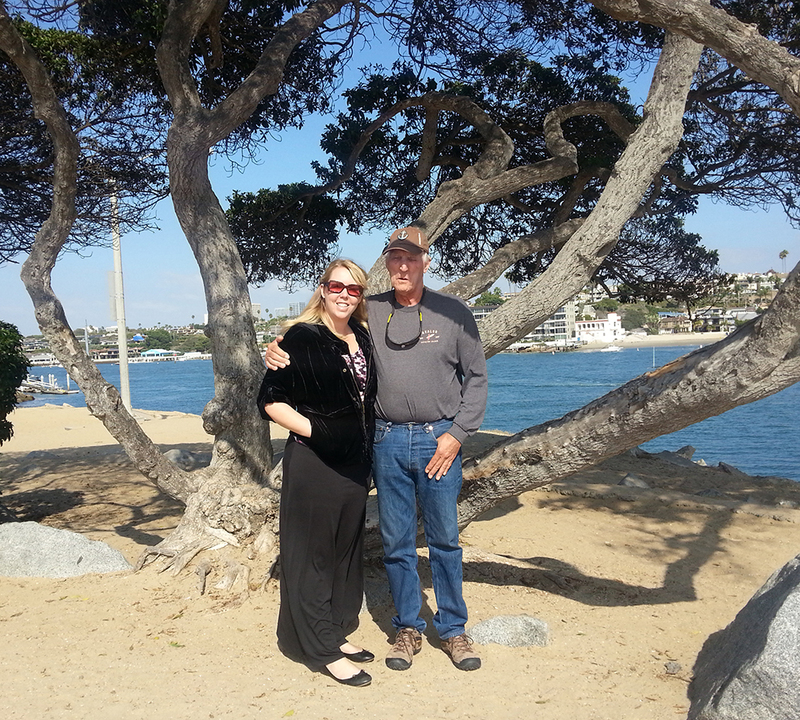 Feel free to call/email me: 805-892-4259 ex 101 or wcmcmullen@alz.org.